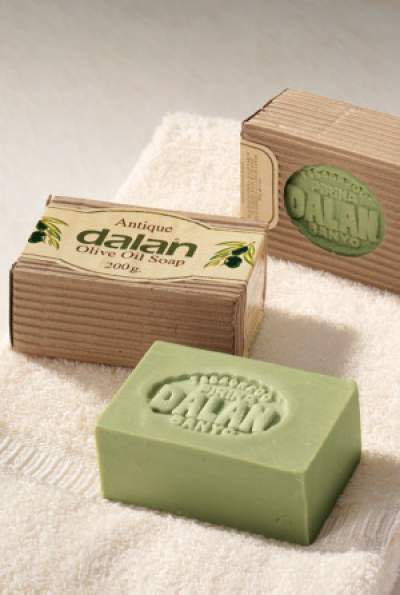 Dalan Antique, 100% pure olive oil soap, is an indispensable natural beauty remedy of Turkish bath culture. 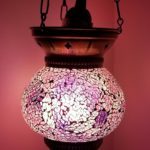 You can use Dalan Antique for cleaning your hair. It’s effectiveness against hair loss and dandruff has been proven by independent laboratories. 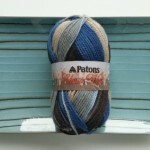 It continues to be produced with traditional handmade methods for 70 years. 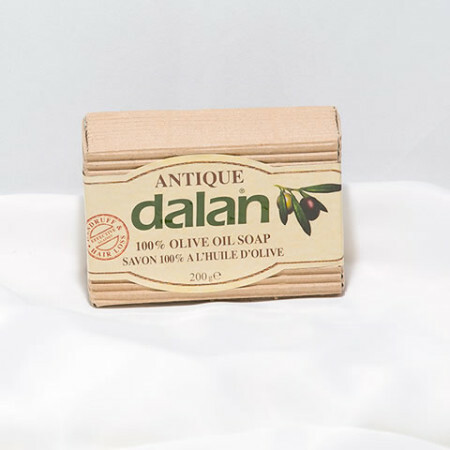 Thanks to repairing properties of Vitamin E and Antioxidants found naturally in high quantities in Olive Oil, Dalan Antique moisturizes and nourishes your skin. 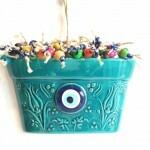 Product Tag / Keywords: Where to buy Dalan d’Olive Hamam Turkish Olive Oil Soap,hammam, hammam soap, hamam sabunu, hair loss prevention, Turkish bath, Toronto, Mississauga, Montreal, Calgary, Ottawa, Edmonton, Mississauga, Winnipeg, Vancouver, Brampton, Hamilton, QuebecCity, Surrey, Laval, Halifax, London, Markham, Vaughan, Gatineau, Saskatoon, Kitchener, Windsor, Regina, Richmond, Richmond, Hill, Oakville, Burlington, Oshawa, , Catharines, Cambridge, Kingston, Whitby, Guelph, Ajax, Thunder, Bay, Vancouver, Milton, Niagara Falls, Newmarket, Peterborough, Sarnia, Buffalo, Fredericton, Alberta, British Columbia, Manitoba, New, Brunswick, Newfoundland and Labrador, Nova Scotia, Ontario, Prince Edward Island, Saskatchewan, Northwest Territories, Nunavut, New York, Los Angeles, San Francisco, Arizona, Washington, Florida.